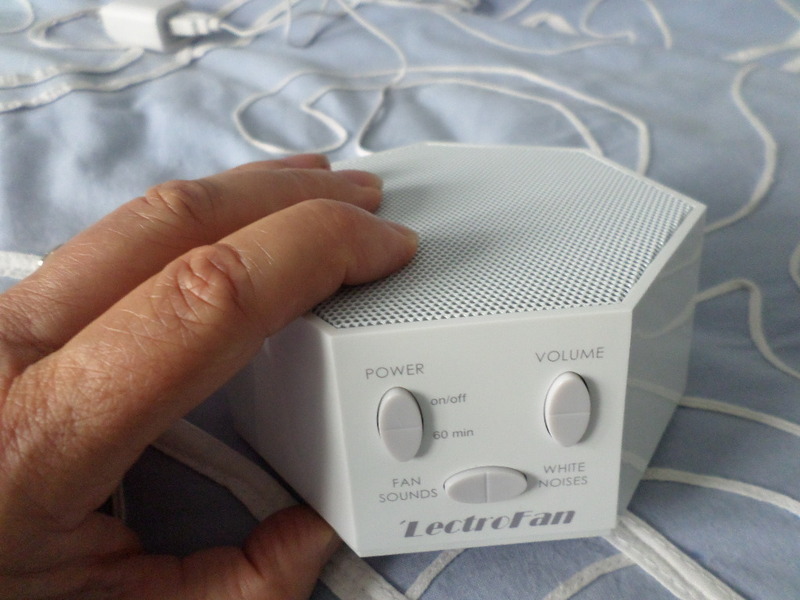 A white noise fan serves as a great sleep aid that provides a consistent sound to help keep you asleep. The soothing sound of a fan can be found in many different mediums. Some people like the combined noise and air movement of a real fan while others just like relaxing hum. If you are looking for soothing sounds for sleep, this little guy has it. 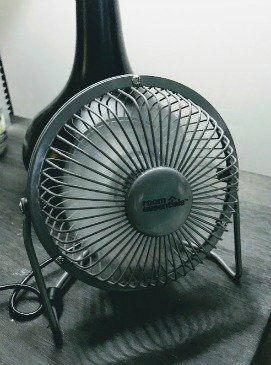 My favorite white noise is that of a fan, and this machine provides 10 real like fan sounds and 10 white noise sounds - with an adjusted volume. I used it the other day when my granddaughter was here. Put her down for her nap, turned on the LectroFan and she slept 3 hours. 2. More Sound options - 10 realistic fan sounds from exhaust fan to box fan noises and 10 white noise sounds. I love the sound of a real fan, not to mask any noise, but actually because I don't like the room so quiet. You can buy a fan from a local drug store or big box store, but be sure it is not too quiet or it will defeat the purpose. Many people appreciate not only the soothing sound of a fan but the air movement as well. Get one with at least 3 settings - low, medium, and high so that there are a couple of options of "noise" levels. This table fan from Amazon has 3 settings and is not one of the super quiet fans so it can be used to block nighttime noises. 1. Some fans have inconsistent vibrations, noises and sounds. One fan we had worked great for a while and then started making different sounds through out the night waking me up. 3. Unable to adjust "the sound volume"
There are also CD's and white noise downloads that simulate the sound of a fan. I like to take this portable, personal size fan with me when I travel. It has a quiet, relaxing hum and keeps the air moving. At a total of about 6" across, it's small enough to take in a suitcase so it makes it easy to travel with. It's pretty simple to find a fan sound as a white noise MP3 download. 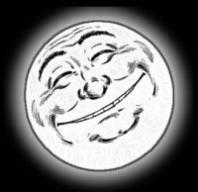 Just go to Amazon, and type in "white noise fan" in the MP3 downloads and you will find at least 20 different options. The best part is you can listen to them first and then you can play your white noise on your choice of devices. 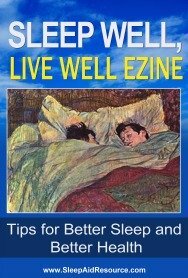 Download the free white noise fan download app called Bed Time Fan onto your Kindle, smart phone or tablet that supports Android apps. It has 3 different fan sounds with a sleep timer and a soft fade out so you don't wake up when the timer is up. Listen to your favorite white noise sound with your earphones or use a docking system with speakers. I find the white noise of a fan to be one of my favorite sounds - I think it's the constant and consistent sound that I find better suits me. Maybe you do too - just find the best way for you to listen to it to help you get to sleep and stay asleep.